These vital zone hunting targets allow you an opportunity to practice proper shot placement. Regardless of the range, you should be able to hit the center of the target 9 out of 10 times to ensure a quick and humane harvest. 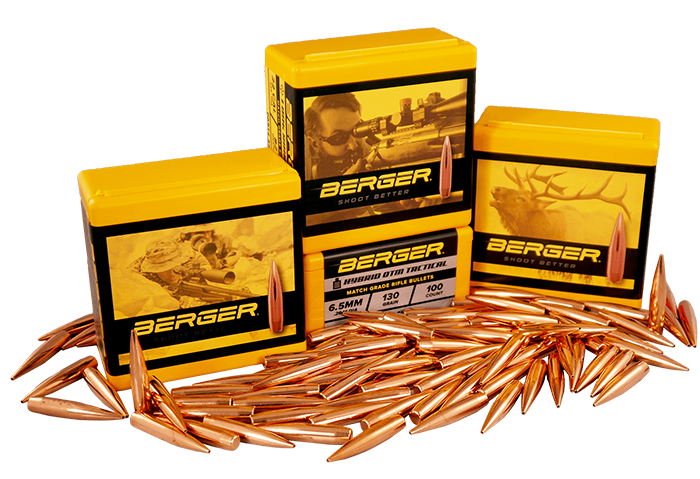 Berger supports and promotes responsible hunting. 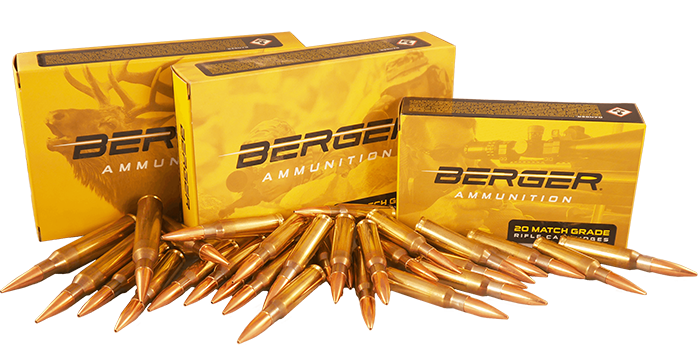 To view more information about Berger’s position on ethical hunting, click here. 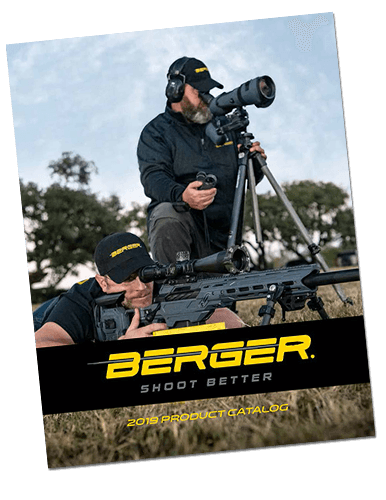 Targets will print on a standard 8.5″ x 11″ sheet of paper.